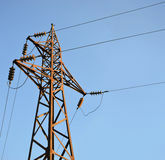 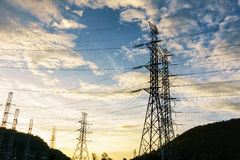 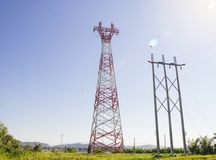 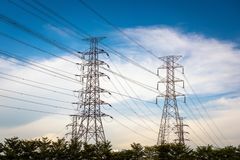 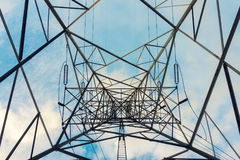 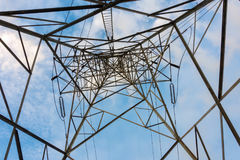 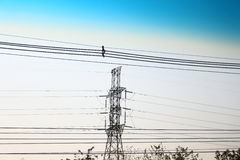 High voltage towers on skies background, Transmission line tower. 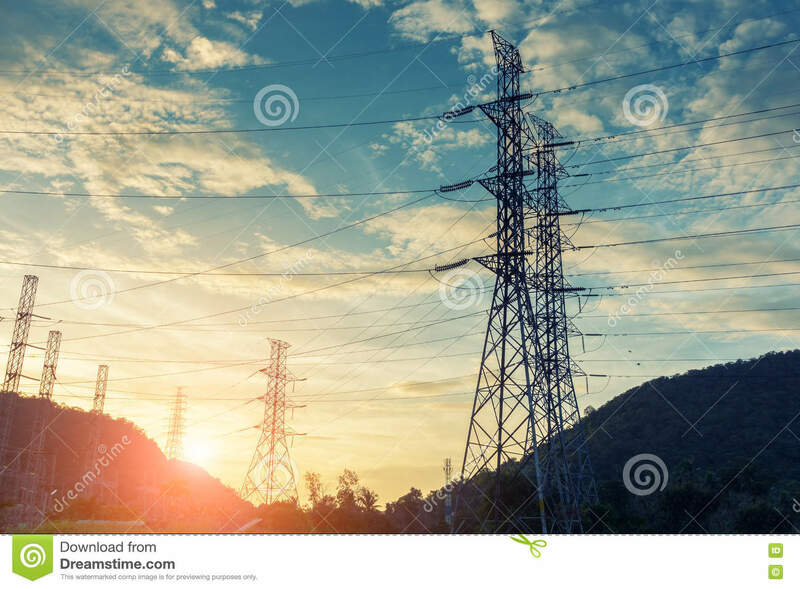 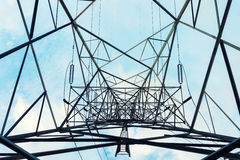 High voltage towers on skies background. 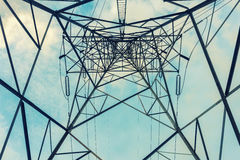 High-power transmission towers and white skies. 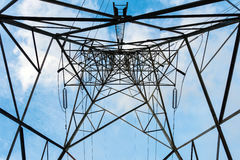 High voltage towers Electricity tower Old high voltage post with blue sky High voltage transmission towers Plasma disk on black background. 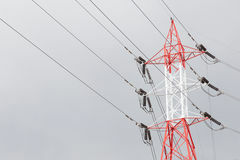 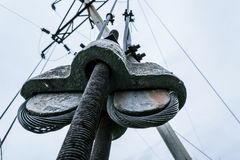 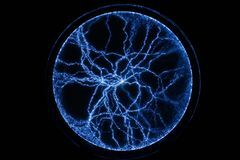 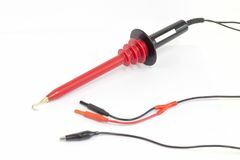 High energy plasma Electric cable. 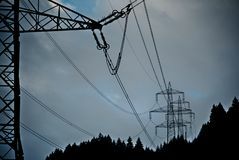 Pillar Macro shooting Power lines around highway in Switzerland High voltage probe equipment.